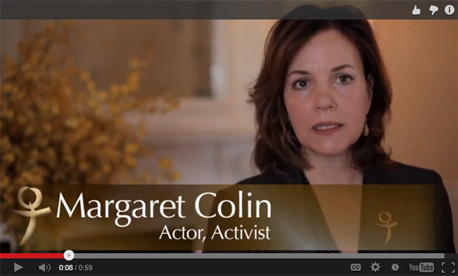 FFL activist and actor Margaret Colin challenges proposed legislation that would undermine women’s health and safety. It would allow those who are not licensed as doctors to perform surgical or medical abortions on women — and even teens — without notifying their parents. New York is not the only state dealing with similar anti-woman, anti-girl proposals. Similar measures are currently being proposed in other states — or likely will be. We are grateful to Margaret for giving voice to the most vulnerable women and teens and grateful to you for watching and forwarding this video and sharing and liking our Facebook page. P.S. Please support all of Feminists for Life’s efforts on behalf of women and children! Our sincere thanks to all who made this a remarkable school year through their tax-deductible donations. Now we focus on preparing materials for the fall!